Meet the Martin Family! Jay, Krista and their three children Liliie (age 5), Izzy (age 1) and Damieon (age 5 months) have been selected for a recycle project in Virginia. They are looking forward to owning their own home and have shared with us that it is "a childhood dream come true!" 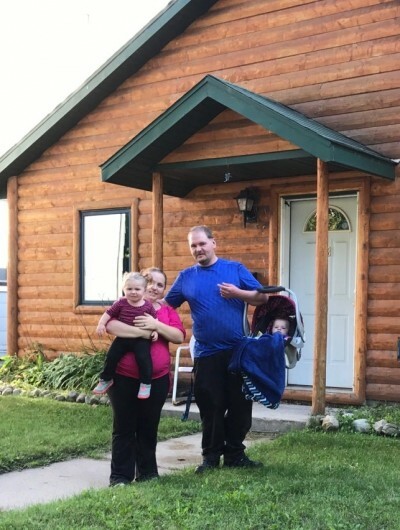 As soon as the house has been completed and Jay and Krista have their sweat equity hours completed, they will move into their home! Congrats Martin Family and welcome to the Habitat Family! 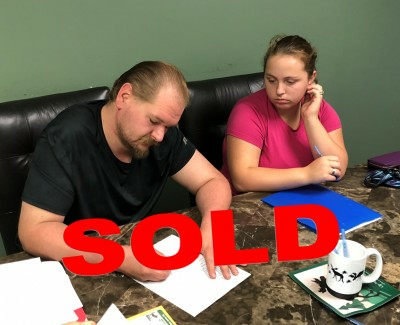 UPDATE: The Martin Family completed their home and closed on their affordable mortgage on August 7th! Congrats and welcome home Jay, Krista and family!